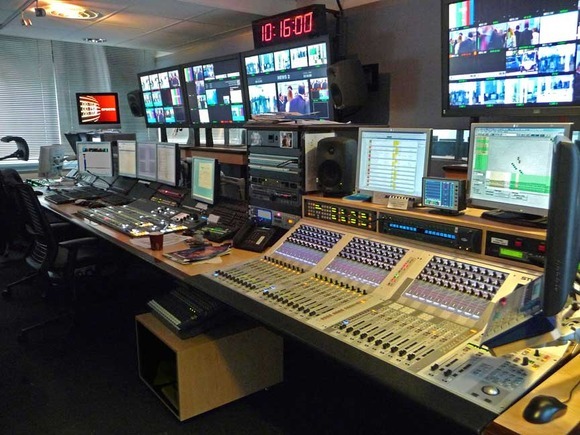 ISSY LES MOULINEAUX, France – France 24, an international news and current affairs network for three independent televisions channels, recently upgraded its audio system with five HARMAN Studer Vista 5 digital mixing consoles. Located in Issy les Moulineaux outside of Paris, France 24 required a fully integrated, networked audio system that allows operators to easily share information throughout the system, enabling efficient and speedy workflow. As a 24-hour news channel, France 24 needed equipment that would be able to operate around the clock. To accomplish this, French distributor Audiopole installed a total of five Studer Vista 5 digital consoles, with a console located in each of five different studios. France 24 also has a 6-fader, 12-channel Studer OnAir 1500 console that is being used in a small television studio for basic interview functions. It features integrated USB playback add recording functionality, along with full channel processing that includes 4-band EQ, compressor, limiter, expander, gate and de-esser. All consoles and components are connected via Studer’s RELINK Resource Linking I/O Sharing System, which links together Studer consoles in various locations to allow audio source and control data sharing across a wide network. 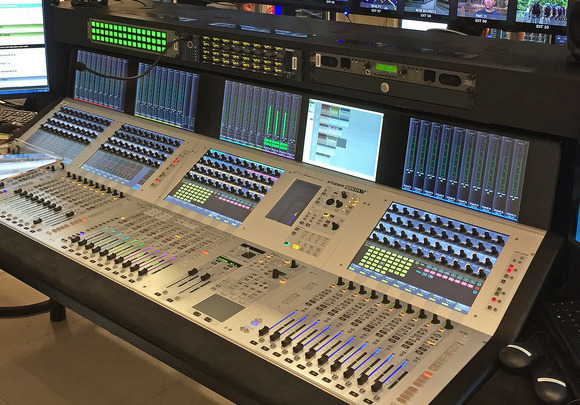 A Studer Route 6000 routing and signal processing system enables the console operators at France 24 to directly access all shared sources via each Vista 5 screen display. 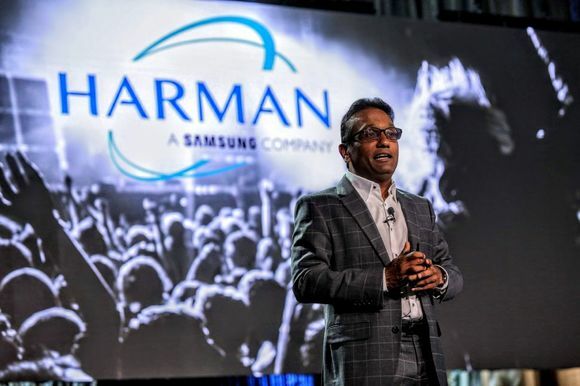 “The Route 6000 and RELINK systems are a clever way to help us share all resources between the different devices, and all sources connected to the Route 6000 are available for all consoles,” Tournedouet said. 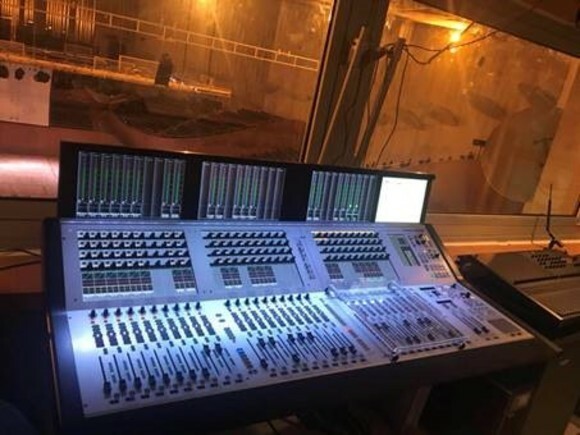 The system at France 24 also features four Studer Compact Stageboxes, offering cost-effective expansion of I/O connections, with each Stagebox only occupying 4U of rack space. Each Stagebox offers a configuration of 32 mic/line inputs and 16 line outputs. The Studer Vista 5 consoles, Compact Remote Bays, Route 6000 and RELINK routing tools comprise a highly sophisticated, yet easily manageable, audio broadcast system that provides world-class audio quality and around-the-clock reliability. “The Studer system has been working perfectly, 24 hours a day, for the several months since installation,” Tournedouet concluded.